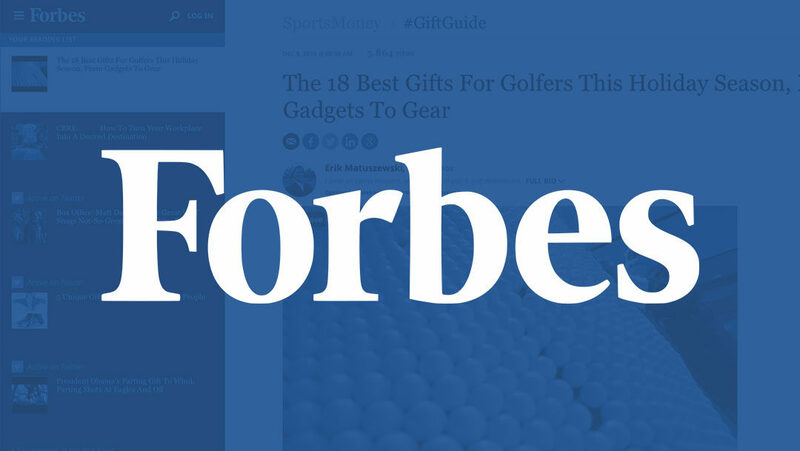 We are honored to have our Copper Tech gloves featured in Forbe’s “18 Best Golf Gifts for This Holiday Season”! Our new Copper Tech glove would make a wonderful gift for any golfer suffering from arthritic pain in their joints. Our copper-infused gloves allow you to play longer and help ease pain and stiffness. Our Ladies Copper Tech gloves can be purchased on our site (click to view colors available). Men’s Copper Tech gloves can also be found on our Lady Classic website, or our Copper Tech website.